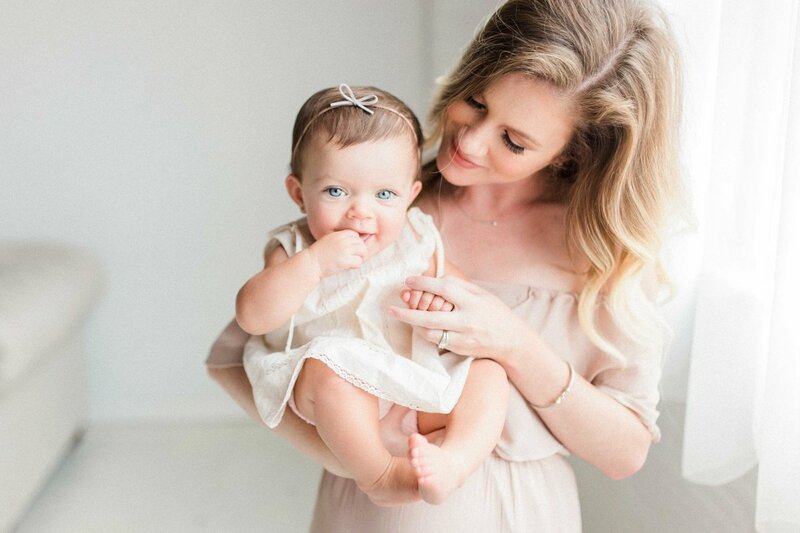 Welcome to Elizabeth Jones Co.
Elizabeth is a Houston based photographer offering film emulated, light-filled, timeless portraits for mothers and families to cherish for a lifetime. She also blogs a little bit about her own motherhood story and personal ventures. Artistically crafted portraits for the modern mother. The days feel long but these moments are fleeting. There will be a last time that your baby nurses. A last bedtime story or nursery rhyme. There will be a last time you rock your sleeping child and gently lay them in their bed, carefully tucking them in and tiptoeing out of their room. A last time that you carry a baby on your hip while you're cooking dinner and simeltaneously trying to put away clean dishes. One day they will wipe the crumbs from their own face and wash their own hands, that aren't quite so little anymore. They'll comb their own hair and put their own pajamas on, the ones they chose themselves from their top drawer, the one they once couldn't reach, even on their tippy toes. The worst part about these last times is that we're never really aware that they are the last time, until it's happened and one day we realize we aren't doing those things for them anymore. These small moments go so fast, and once they are gone, they are merely memories. As a mother myself, I already have so many "last times" with my children that I wish I could have back. I know what it feels like to have your heart walking around on the outside. This is where I come in. Let me spend some time with you, documenting these precious moments, for these small moments are the ones that matter most. I'll create natural and organic photographs of you with your children that emulate the look of film and bind them in a gorgeous heirloom album for you to take home. 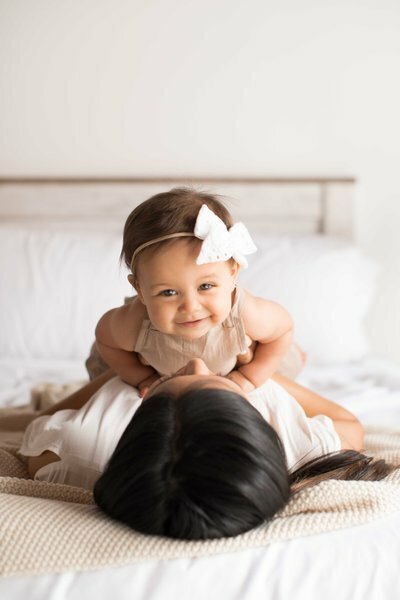 Not only will you cherish these images for a lifetime, but your babies will too. all images on this website are property of Elizabeth Jones Co.